Keith is a South London native with nearly 35 years of decorating experience. working mainly in the areas of Lewisham, Greenwich and South London. you just have to look at his Which? Trusted Trader profile to verify, he delivers quality work, everytime. 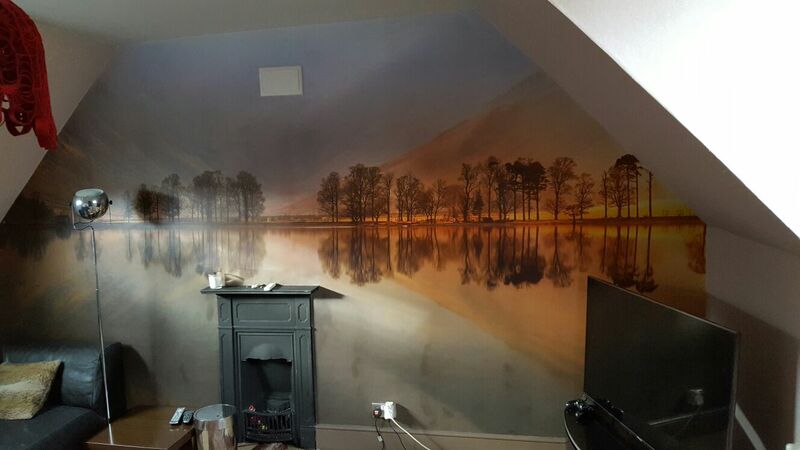 We can carry out all decorating works. including Plastering, Tiling and External painting and Decorating. We also have a very strong network of experienced tradesmen who pride themselves in producing quality work day in, day out.